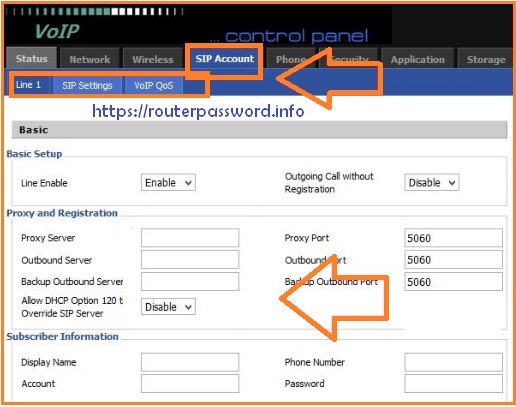 Step By Step Procedure to configure and setup Flying It is a voice over internet protocol router with WiFi and Ethernet supported for wired connection. Flying Voice G201N4 Mini VoIP Wireless Router Configuration full detailed procedure given below. This G201N supports sip server and WAN support dynamic, PPPOE, static IP. In this we provide you the information about how to setup and configure the Flying Voice G201N4 Mini VoIP wireless router by using the web browser? The below are the steps to follow for configuring the flying voice G201N4 mini VoIP wireless. We can configure the Flying voice G201N4 mini VoIP wireless router in three ways. And by using the Provision. In this we provide you the information about how to configure the Flying Voice G201N4 Mini VoIP router. By following the below procedure you can configure the Flying voice mini VoIP wireless router by your own. For setup and configure the router as pr your choice, first of all connect your laptop with the router. First of all connect the line port to land line jack with an Rj-11 cable. 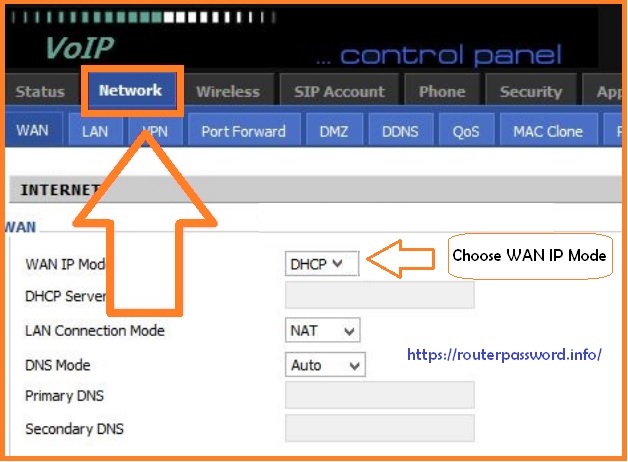 Then connect your WAN port to a modem or switch the router. And then connect one port of 4LAN ports to your computer with an Rj-45 cable. This device allows you to connect 4 PC’s normally. Next connect one end of the power cords to power port of this device. Connect the other end to the wall outlet of the electricity. After the proper setup open the browser in your laptop and type 192.168.1.1 and press enter button. Next enter the username and password of the device. Then the VoIP control panel page will open, in that you can make all the configurations. Remaining other which are shown in the home page. And for all the settings if you click on the particular setting, you can get the help menu on the right side of the page. By follow that you can configure the settings.